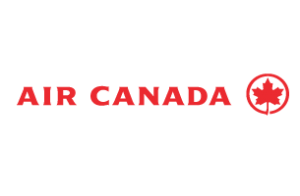 Air Canada is Canada’s largest full-service airline and the largest provider of scheduled passenger services for flights within Canada, between Canada and the US, and to every major international destination. It offers flights from both Toronto and Montreal to Providenciales. For more details visit www.aircanada.com.